I've been looking through the "updated" version of the Department of Justice's (DOJ) "Justice Manual", which guides enforcement operations and prosecutions for that department, and which therefore has a spillover effect on virtually every other federal department or agency involved in law enforcement, or that may refer cases for prosecution. A copy of the immigration-related portion of that manual can be seen here. I use quotation marks around "updated" because I found the manual sorely out of date, even though, ironically, some sections are annotated as having been updated as of April 2018. Look, for instance, at "Section 9-21.410 Illegal Aliens", which is not in fact about "illegal aliens" as such, but rather touches on how one goes about enrolling an illegal alien into the federal Witness Security Program. You may be surprised — as I was — to see that the section is still referring to the Immigration and Naturalization Service (INS), which has now been defunct for 15 years, since it was dismantled and separated into three different agencies within the Department of Homeland Security (DHS): U.S. Citizenship and Immigration Services (USCIS); U.S. Customs and Border Protection (CBP), which includes the Border Patrol; and U.S. Immigration and Customs Enforcement (ICE). The manual is so dated that Section 9-73.020, on undercover operations in immigration enforcement matters, still refers to the attorney general's INS undercover guidelines of 1984, even though with the shift to DHS, ICE agents no longer are a part of the Justice Department and the attorney general's authority over them has been superseded by the secretary of DHS. 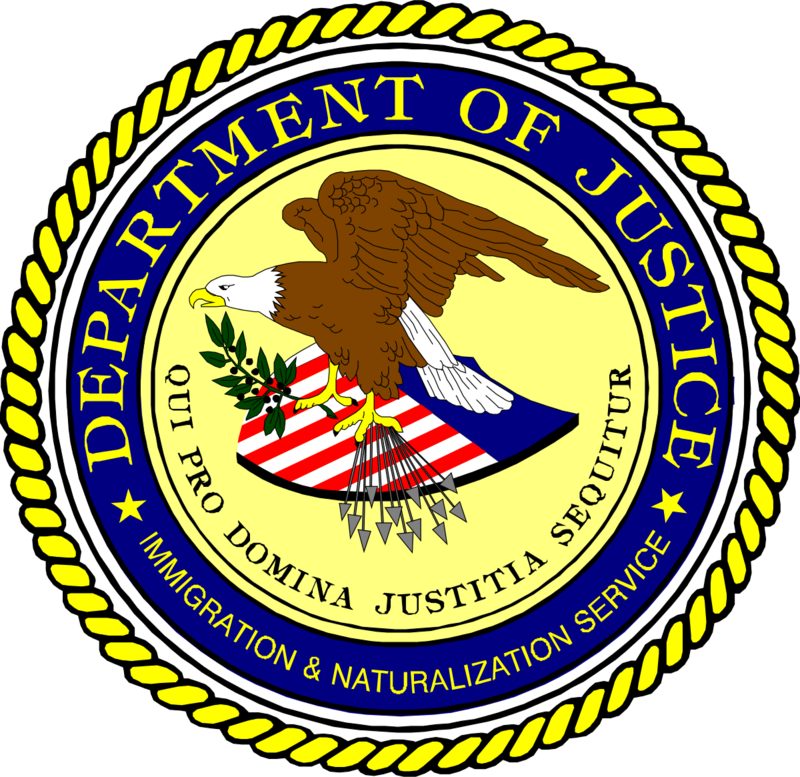 It is a disappointment that over the course of 15 years, the Justice Department has accorded such short shrift to the immigration-related sections of the manual that it still refers to a defunct federal agency. It is also a great surprise, given that current Attorney General Jeff Sessions has been the most active and supportive AG in the past several decades where immigration enforcement matters are concerned. Surely the Justice Department could do better.